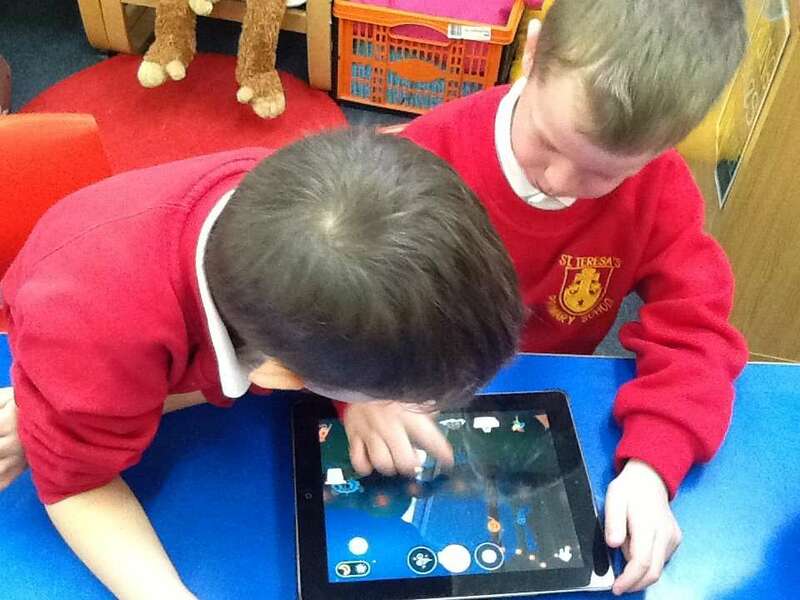 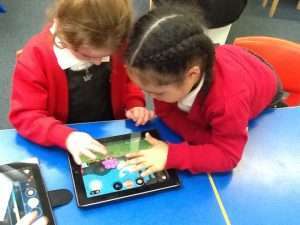 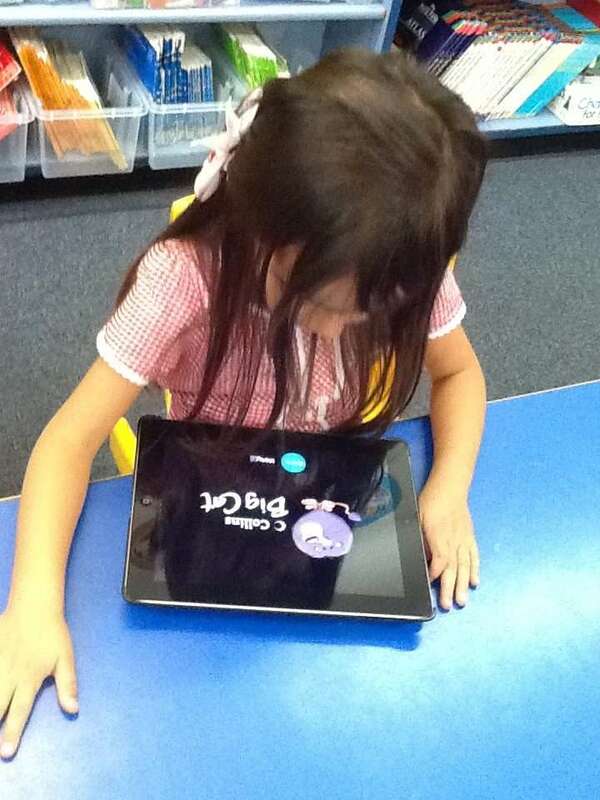 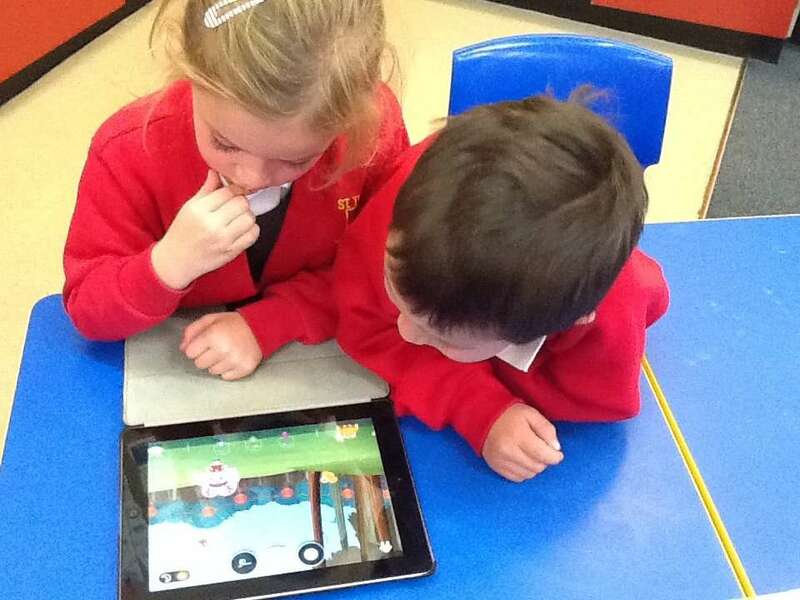 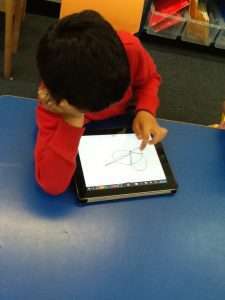 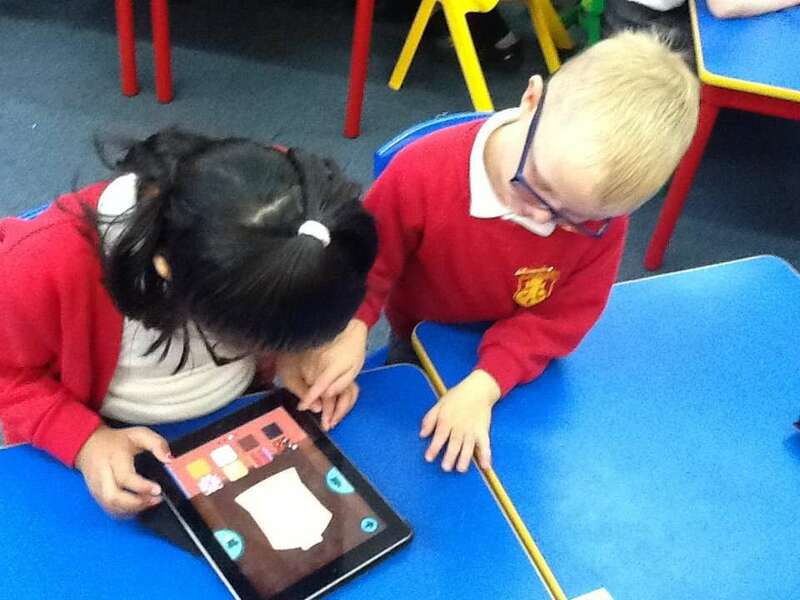 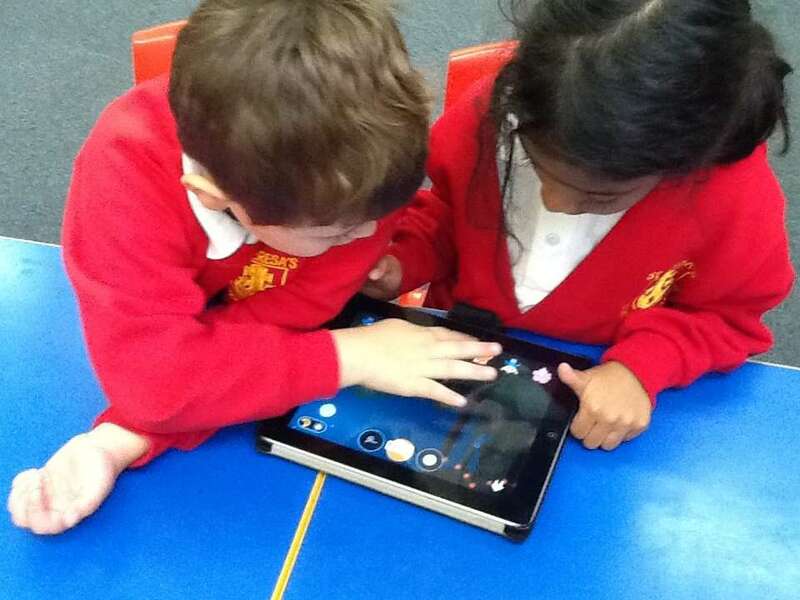 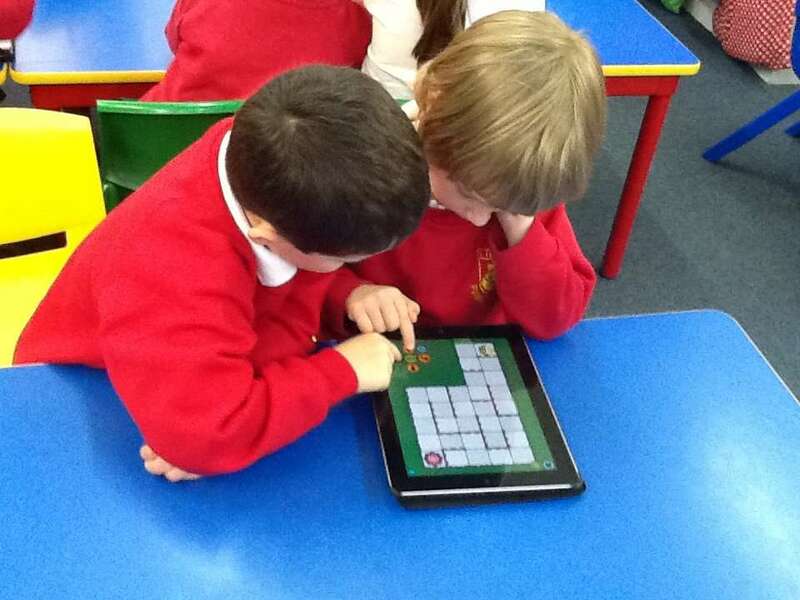 Year One have been learning about being safe online. 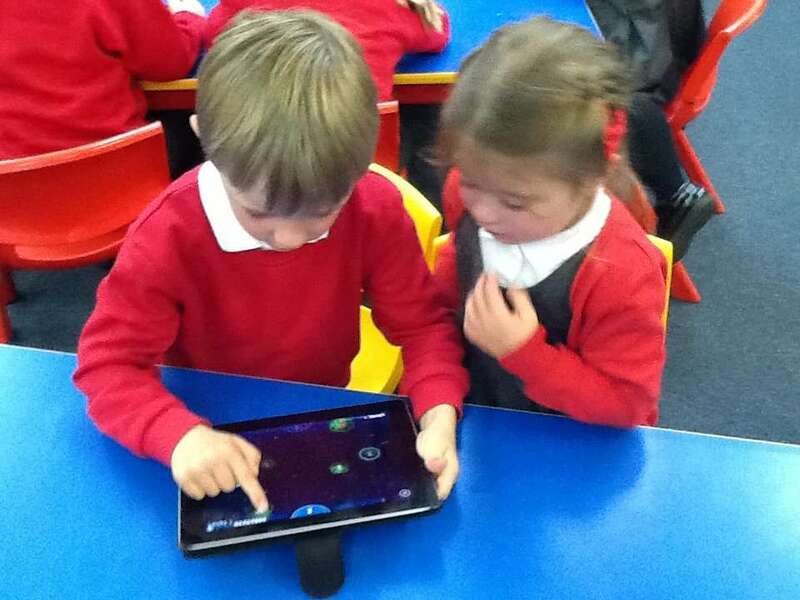 Through a story about Smartie the Penguin, the children made choices about what to do when they are unsure about something on a device. 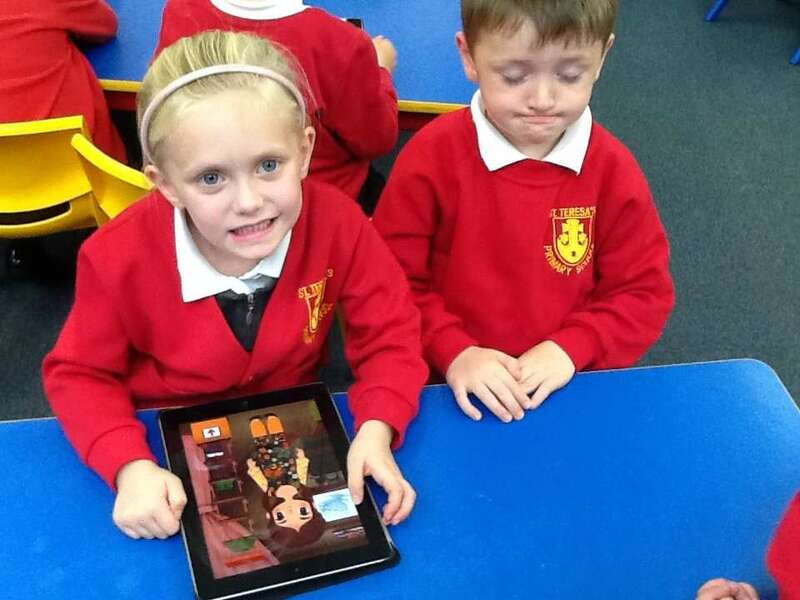 The children then made posters about staying safe online. 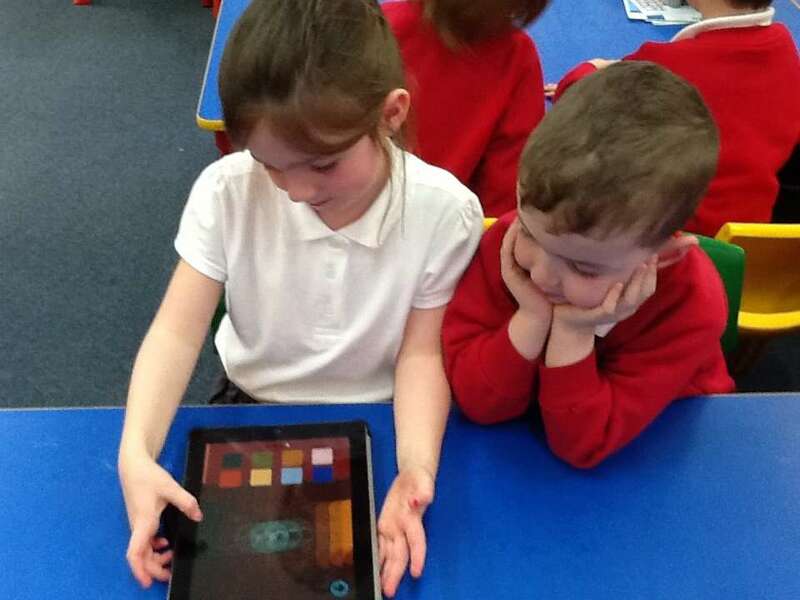 Afterwards, they worked on the iPads.